Additional facilities and services in our Rooms include full time butlers and room services. Finest flavors from the Indian plate catering to Punjabi, Chinese and Maharastrian. 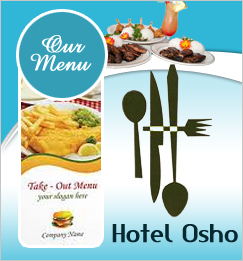 Book and plan your stay in advance and enjoy superior amenities at Osho Hotels. There are a lot of exciting places to see in Kolhapur. The famous MAHALAXMI MANDIR, RANKALA LAKE, OLD PALACE , NEW PALACE, PANHALA FORT and many more.